Welcome to our children's range. 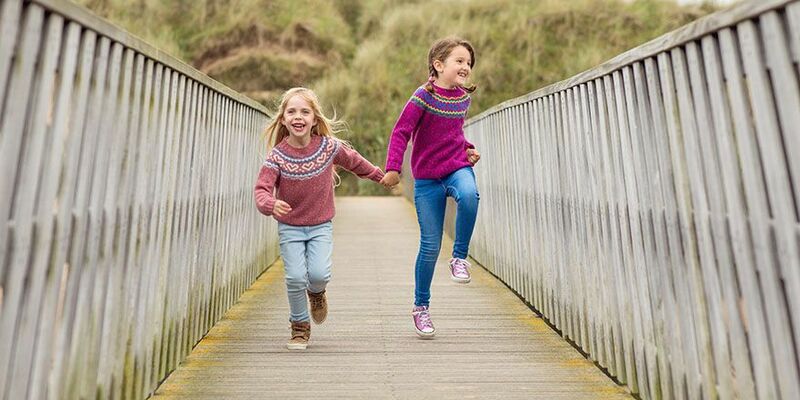 Our Girls jumpers and cardigans feature pretty fair isle patterns in young, modern colours. With motifs such as hearts and butterflies which she will adore. 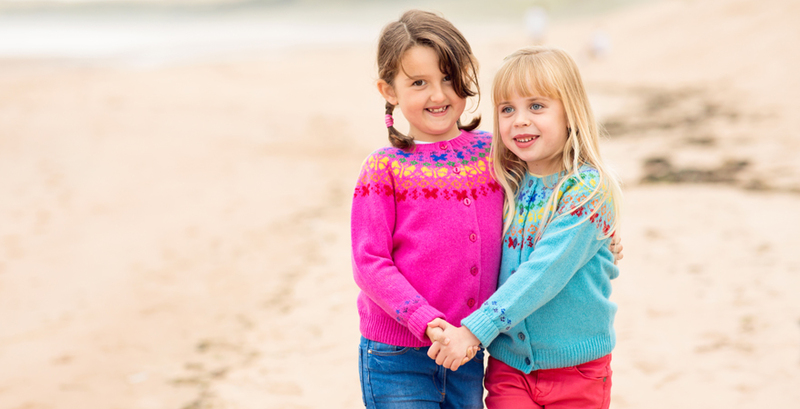 Using the softest natural yarns, this knitwear will soon become her favourite and possibly even a future heirloom.